I have always loved the ocean and marine life. In fact, being a marine biologist was one of my ambitions when I was young. 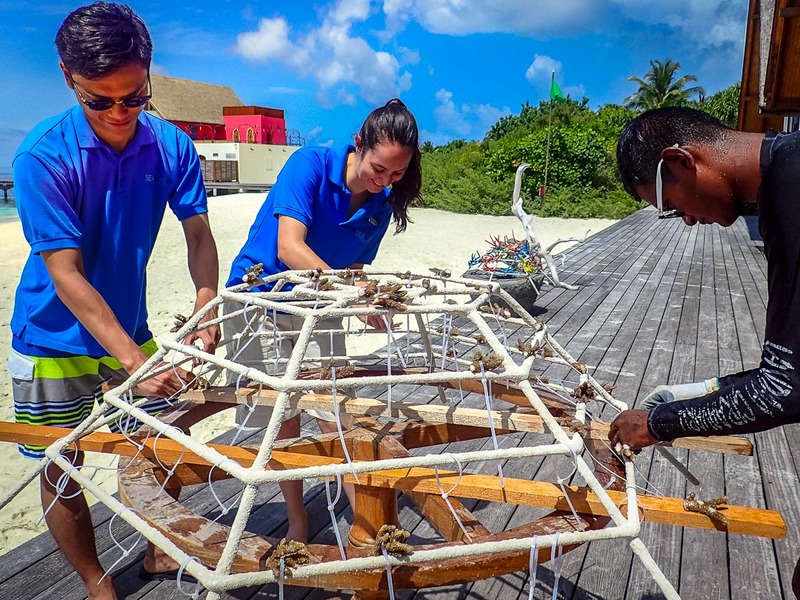 Therefore, I was more than excited to receive an email from Sebastien, confirming my placement as a Seamarc Volunteer at the Marine Discovery Centre, Four Seasons Resorts Maldives. 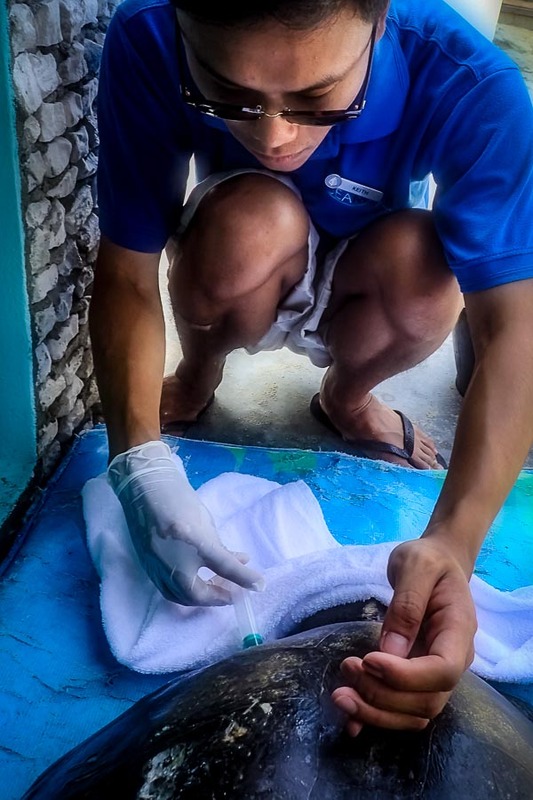 The sea turtles here are in rehabilitation from injuries sustained after being tangled in ghost fishing nets. 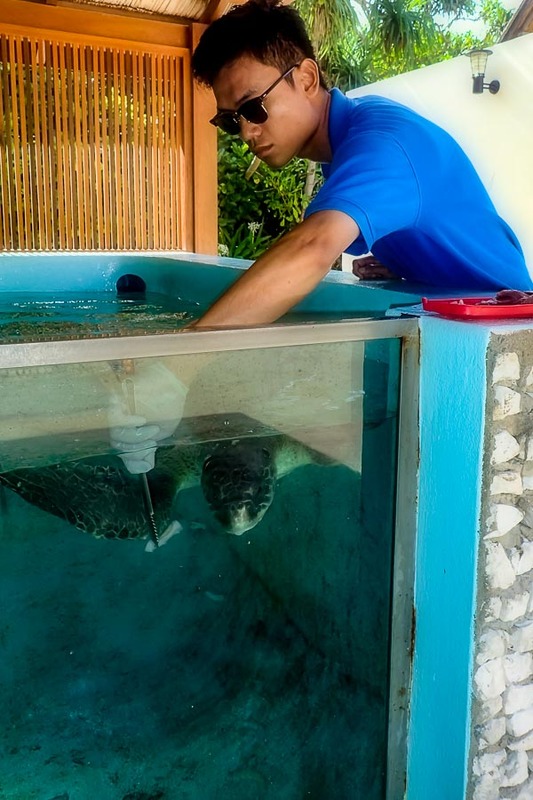 Other than taking care of the turtles, my role included cleaning the tanks in the fish laboratory, accompanying guests on snorkel safari to enjoy the beautiful coral reefs, and also going on a mission to search for wild dolphins. I have seen a lot of different sea creatures, from sea cucumbers, groupers and triggerfish to wild sea turtles and sharks. I was even lucky enough to snorkel with dolphins and manta rays! 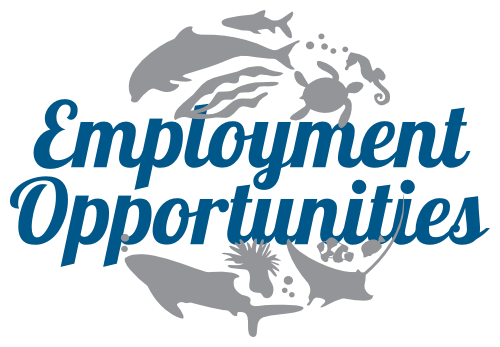 I have not only gained a better understanding of marine biology, but also become much more aware of marine conservation. 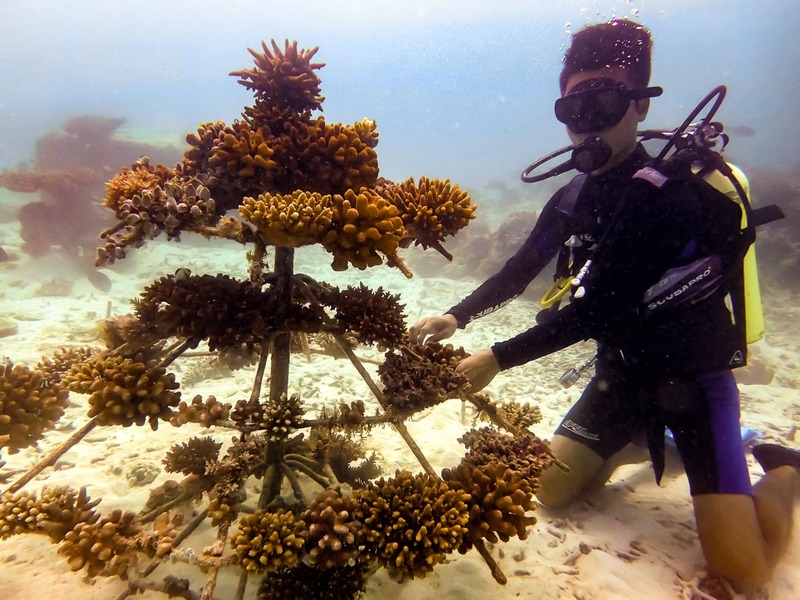 In addition to my daily routine at the Centre, I also enjoyed recreational activities such as Discover Scuba Diving, yoga & meditation and night snorkelling on the resort house reef. I have had a tremendous time, and have made friends with a lot of lovely people from around the world. I thoroughly enjoyed the experience and would definitely like to come back some day to visit everyone… and the sea turtles too, of course!